superhero adaptation completely void of any style or energy. publication’s long history of respected journalism. 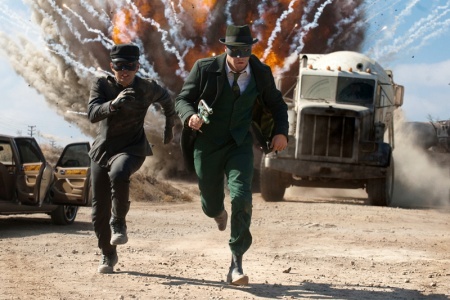 the Green Hornet, a crime-fighting vigilante posing as a villain. generic to pose any threat. balance between fun and exciting. Kato was played by martial arts legend Bruce Lee in the 60s TV series.